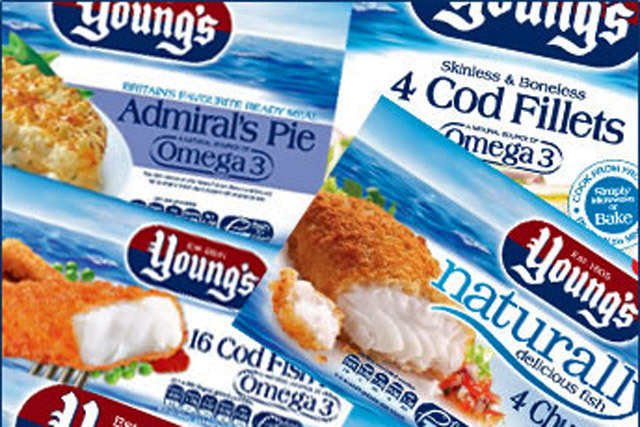 Findus Foods has appointed Yvonne Adam as marketing director of Young's Seafood, marking a return for the marketer to the brand after she departed in a restructure in 2011. Adam joined Young’s this month from Jeyes, where she spent nearly two years as marketing director overseeing cleaning brands including Bloo, Parozone and Jeyes Fluid. At Young’s, Adam will join a new management team, which is based in Grimsby. Before joining Jeyes in 2012, Adam held the role of marketing director at Baxters Food Group for just over a year and a half. Prior to that, she spent more than six years at Findus’s Young’s brand, latterly as marketing director. She left the company in 2011, when Findus said she would not be replaced because it was switching to a "simplified and flatter" marketing structure. That reorganisation came the year after Findus' cull of its chief marketing officer role, following the promotion of incumbent Leendert den Hollander to UK managing director. The frozen food sector has experienced a surge of marketing investment, with brands highlighting the healthiness and quality of frozen produce. Last week, Birds Eye announced a revamp of its on-pack Captain Birdseye character and a revised version of its logo as part of a £60m brand overhaul.